If you’re reading this, and don’t live under a rock, you know that mobile is becoming the dominant content platform for human attention. (Benedict Evans of VC firm Andreessen Horowitz says “mobile is eating the world.”) We used to talk about mobile as our “second screen” but the pyramid has flipped. It’s our televisions and laptops that have become the second, special-purpose screens that amplify the way we use mobile for consumption and content creation. Media platforms have emerged and evolved on mobile, devouring the time we spend reading, posting, watching, listening, curating, and publishing. Mobile is our most personal device. It’s got a small screen, pocket portability, and connectivity to all our content and utility platforms. The activities we perform on the mobile platform are now intimately tied to our physical behaviors in the form of metadata for geographic location, in-store purchase activity, and the need for the neighborhood’s best burger which makes mobile a precious channel for marketers. 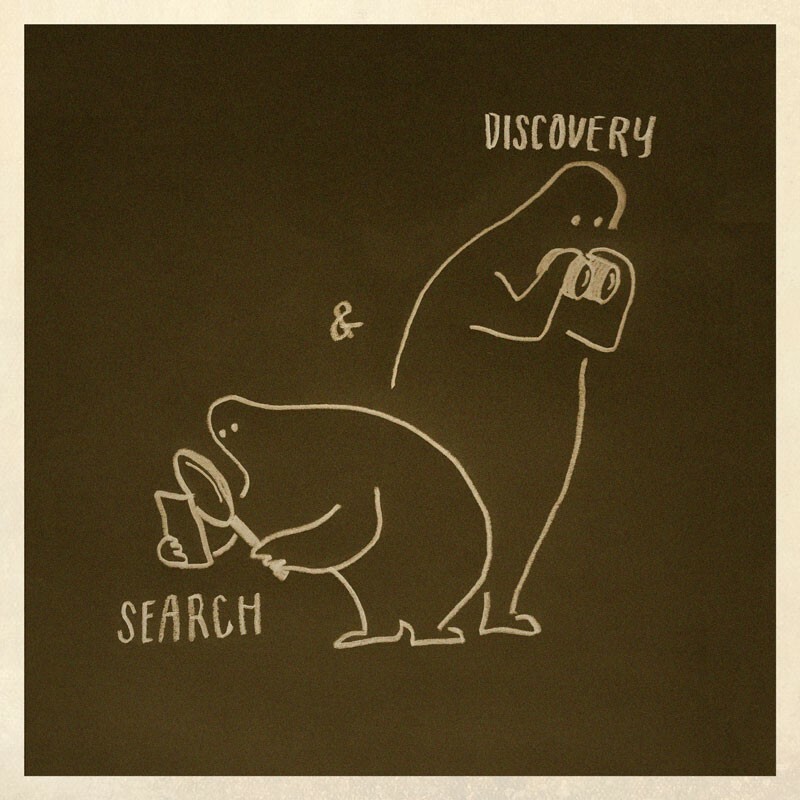 Users flock to media platforms because they empower content Search and Discovery. Within those two directives, media platforms run on three kinds of user intent: explicit intent (e.g. web search), implicit intent (e.g. social networks) and contextual intent. Contextual intent is generally about accessing the curated editorial of publisher pages and blogs. Media companies also balance content Aggregation and content Creation. Web search and social networks of all stripes have mastered aggregation and drive traffic to content creators and commerce pages. For marketers, search and social are excellent channels to leverage to capture the explicit and implicit intent of potential customers. When customers search for running shoes, running shoe brands should respond to that intent. For social platforms, brands can leverage the personal information that users volunteer to the social data pool. Still, there’s a wide world of mobile internet filled with deep engagement and intent beyond the search bar and social feed. And marketers need to leverage that time and attention to discover new customers, raise awareness and recall, and otherwise accelerate the customer path-to-purchase. Discover the ideal media mix for mobile. Mobile ads need to match the look and feel of the platform where they run. Reader attention is higher in editorial content than in social feeds. Studies by Kargo have shown that editorial content commands a lower scroll velocity (50 pixels per second) compared to the fast fly-by of a social feed (230 pixels per second.) In a set 15 second browsing period, ads in a social feed receive a dwell time of 1.5 seconds compared to an average dwell time of 5 seconds in editorial content. 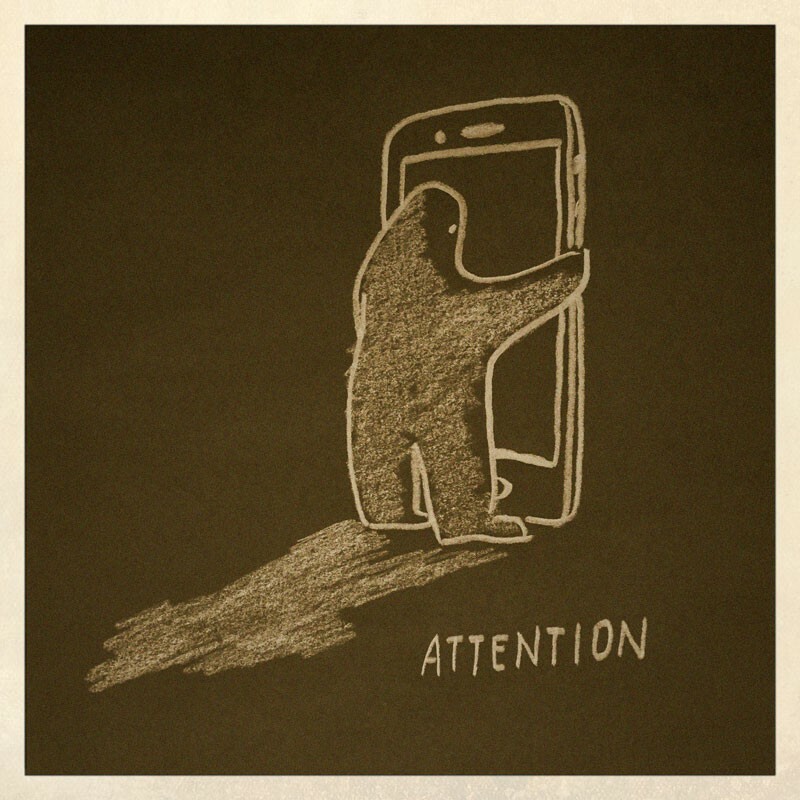 The bite-sized nature of social updates doesn’t lend itself to deep user focus. 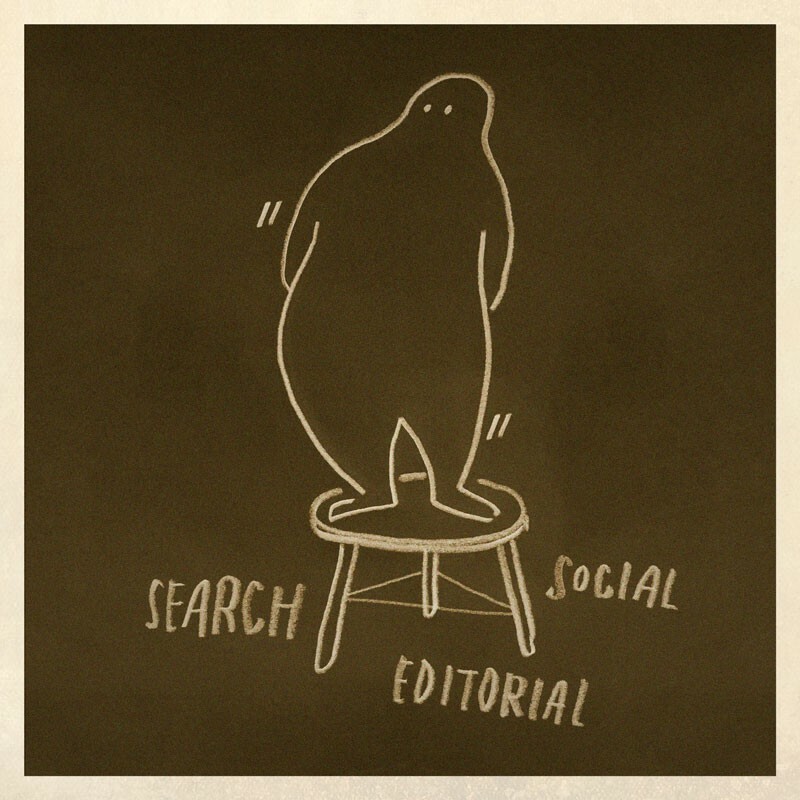 Search and Social drive traffic to editorial content. Ultimately, the intent brought to search and social activity drives traffic and attention to editorial content. The articles that our contacts share on Twitter, Facebook, LinkedIn and beyond all drive us to editorial content on publisher pages. Search queries in Google and elsewhere beget lists of links to editorial. Marketers shouldn’t overlook that expansive landscape of attention that exists beyond search and social. Within editorial content, great mobile formats and premium inventory can drive marketer performance. One of the traps of mobile advertising is the deplorable lack of user-centric mobile ad formats. While editorial content is a crucial slice of the mobile channel, the ubiquity of aggravating ad formats paints a grim picture for the future of user experience. Fortunately, there are suites of mobile-first and purpose-built mobile ad formats that are aimed at increasing engagement, raising brand lift and bumping up purchase intent (these formats are the core product of Yieldmo, the company where I lead Design.) Pairing high-quality editorial content with high-quality unique mobile ad formats is a power play into the mobile channel. Premium editorial content offers healthy reach and allows for powerful contextual targeting. To bring it all home, marketers are shifting budget to reach their customers on mobile. They need to leverage the signals of intent from search and social. And should access high-quality publisher content with high-quality mobile ad formats instead of a spray-and-pray ad exchange of eye-blasting ad formats.